The chamber welcomes all area businesses and professionals to join the Monticello Chamber of Commerce. By working together to improve our businesses we can insure a thriving, strong community, one we can all be proud of for generations to come. 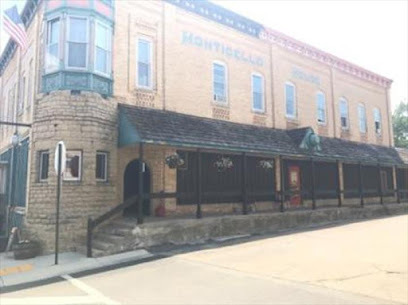 Monticello Chamber of Commerce Board meets 9:00 AM Wednesday before the regular meetings in the Village Hall.